ZXMCO is a well-known Chinese motorbike manufacturer in Pakistan, who is known for manufacturing durable quality bikes for its consumers. They have launched their new ZXMCO ZX100 Power Max 2018 motorbike in Pakistan. It is a new addition to its popular motorbike series already available in the market. This bike is said to be the perfect mixture of durable quality and reliability. 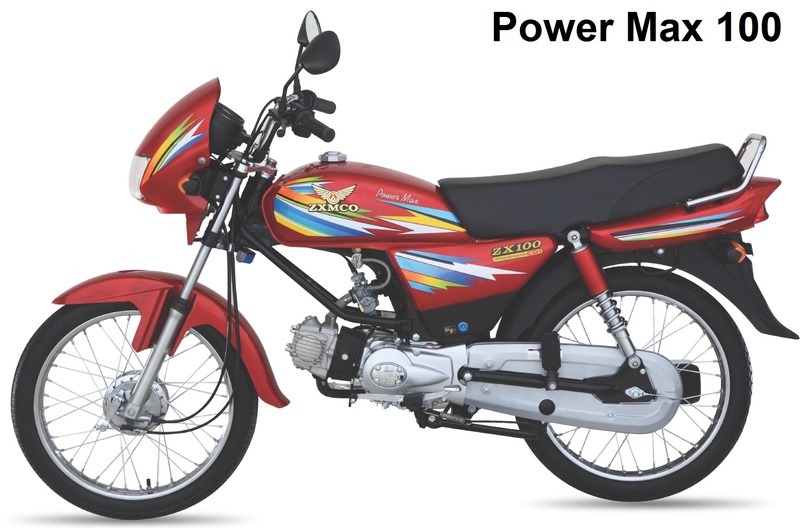 The price of 2018 ZXMCO ZX100 Power Max in Pakistan is said to be Rs.45,500, which is economical as compared to other 100cc motorbikes available in the market today. The competitors of this 100cc motorbike by ZXMCO are considered to be Road Prince Jackpot 110 2018, United US 100 Jazba 2018, Honda Pridor 2018 and many other. This 100cc motorbike by the name of ZXMCO ZX100 Power Max 2018 is already launched in Pakistan at a competitive price tag of Rs.45,500. Fuel efficient engine and competitive price are the features that differ this 100cc motorbike by ZXMCO Motorcycles in Pakistan from other 100cc bikes. The consumers who are willing to buy this new 100cc motorbike from ZXMCO, but like to compare it first before the final decision, click here 100cc Bikes Compare. Furthermore, if you like to check the new 100cc bikes available in this price range, click here Bikes.